A historical walk through the beautiful Mehrauli archaeological park. Mehrauli archeological stop invites you to witness a recorded allure in its 200 sections of wonderful land. You will become acquainted with interesting verifiable stories from your visit and furthermore appreciate the excellence of nature. Each place has an extraordinary story to tell. The Metcalfe House, which was at one time the tomb of an English individual who was available at the court of Bahadur Shah Zafar has a fascinating story. The glorious tombs of Balkan and Khan Shaheed have their own particular stories holding up to unfurl. You can witness excellent perspectives like that of Qutub Minar from the garden. One specific sight worth viewing is the Jamali Kamali mosque which has an impossible to miss engineering style. You may likewise visit the Dargah of Bhaktiyar kaki and the Rajon Ki Baoli and become acquainted with intriguing actualities about these spots. · Bottled mineral water, sandwiches and juice boxes on board. · You will get an English/Hindi speaking guide so that language does not become a barrier. · Ticket charges for the monuments and the park fees. · Pick up point will be Qutab Minar Car Parking. · It is very important that you should reach the meeting point within 15 minutes of scheduled time, otherwise you will be marked absent. · Do not forget to apply sunscreen before stepping out and carrying your shades and cameras. · It is advisable to wear sports shoes and comfy clothes for this experience. · You can enjoy this experience every day from 08:00 AM to 11:00 AM. · Each walk allowed a maximum of 10 people. 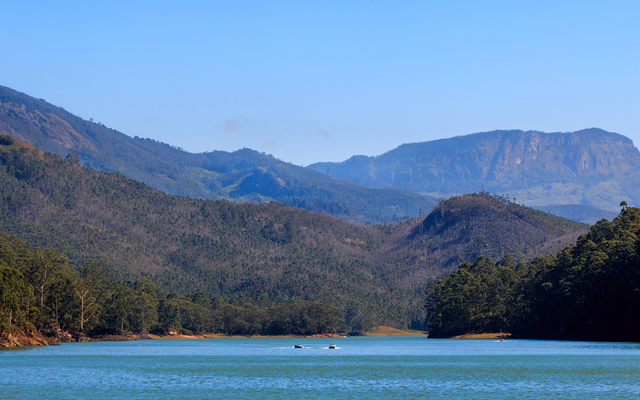 A tour to discover Munnar's magical view points and nature. 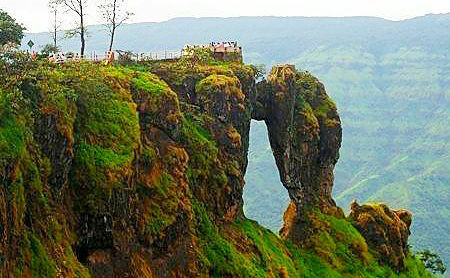 Explore both the hill stations, its temples and a garden!